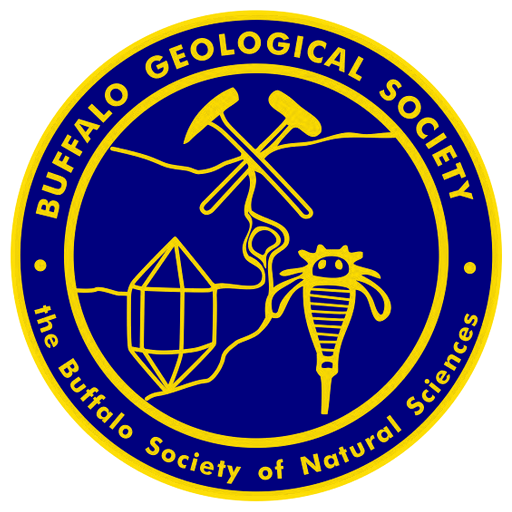 NFBS Meeting – Plants & Geology – Buffalo Geological Society Inc.
Tuesday, September 11, 2018. 7:30 p.m.: Speaker Daniel McCarthy is Associate Professor in the Earth Sciences Dept. at Brock University in St. Catherines, Ontario. He is an ecologist with interests in lichenometry, changes in alpine environments, and the use of lichens in biomonitoring. He teaches courses in disturbance ecology, biomonitoring, and environmental geoscience. General meetings are held at 7:30 p.m. on the second Tuesday of each month, September through May (excepting April) at the Harlem Road Community Center, 4255 Harlem Road, one block south of Main Street in Snyder (except April meeting). All General Meetings are open to the public and free of charge.